A successful running and backpacking kit begins with the base layers that a person wears. 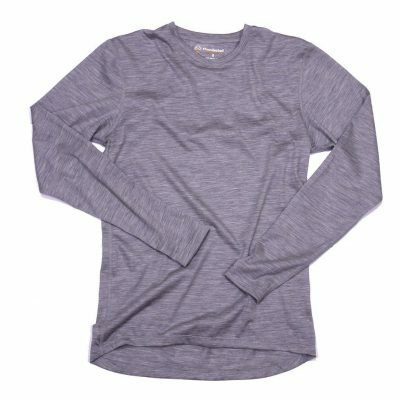 I will be using the Thunderbolt Sportswear Baseline Marly Tee as my base layer shirt for my adventures over the next few months. 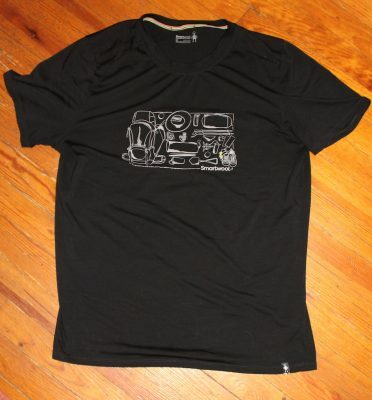 The Baseline Marly Tee is a lightweight merino tee shirt that is available in both long sleeve and short sleeve options. Read on for my initial thoughts. 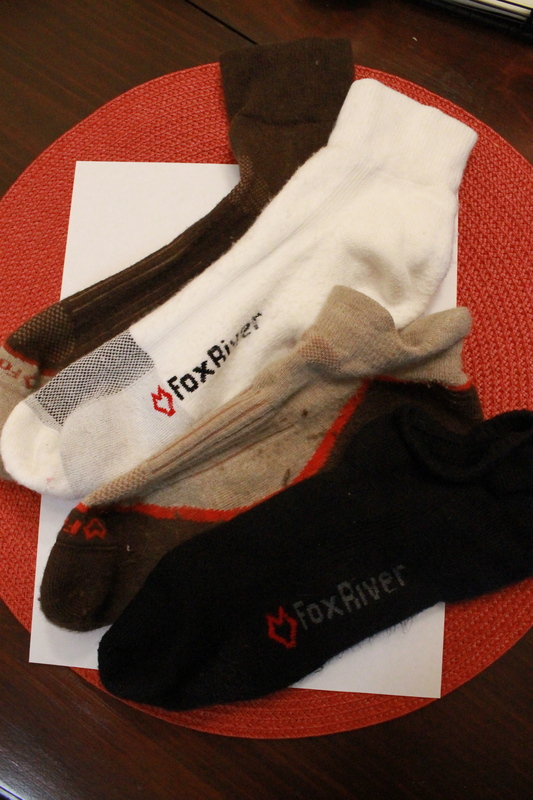 A bad pair of socks can ruin your day outside, but a good pair of socks will make you forget they are even there. I have spent the last three months with the Fox River Trail and Triathlon socks. I have really enjoyed all the time with them. Click here to see my final update on these socks.